“Smart Contracts” — A Misnomer? “Smart contracts” — the term used for agreements coded into blockchain technology — is a misnomer, not because the agreements aren’t smart, but because most of them aren’t contracts. Most transactional “smart contracts” are quasi, or implied contracts, lacking the elements of offer, acceptance and consideration. The limited information on the blockchain serves as evidence of a contractual relationship, but is often not a contract itself. As an experienced contract litigator, I can tell you there’s nothing smart about a quasi contract. Why? 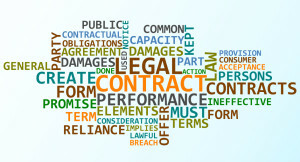 Quasi contracts are implied by law when parties act in a way such that a reasonable person would believe themselves to be contractually bound. Quasi contract is an equitable remedy implied from facts.Those facts are going to come from the memories of humans, inherently unreliable sources of data. 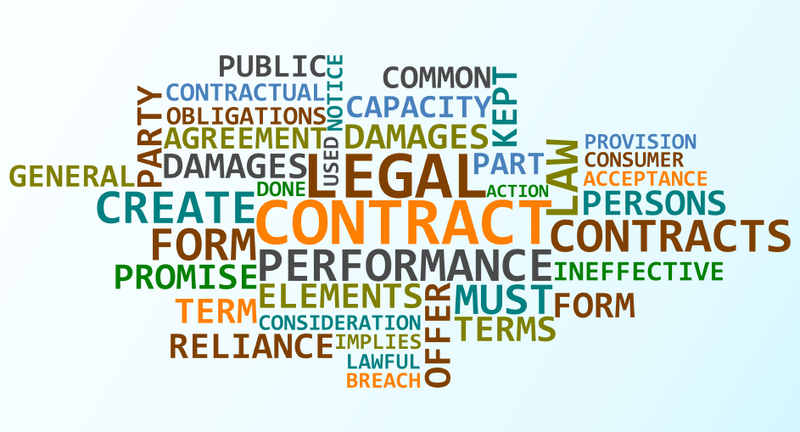 Once a quasi contract is found, any necessary underlying terms will be supplied by the court. This is the least efficient way to handle a contractual relationship. The problem with implied contracts is one that the blockchain attempts to fix: inefficiency and uncertainty. Quasi contract is an equitable, not a legal remedy, which means it is almost never resolved as a matter of law on summary judgment — it goes to trial. Quasi contracts are implied from fact. If I am in court trying to prove a quasi contract, I likely already have more than one version of the facts, so there’s no summary judgment. When defending a contract complaint, I comb through the facts searching for an equitable counterclaim because being able to tell an equitable narrative is my best bet for surviving plaintiff’s contract-based motion for summary judgment. Quasi-contract is a leverage tool precisely because of its ineffiiciency. The consensus reality of bitcoin and blockchain cannot, in the long run, operate on the uncertainty of quasi-contractual relations. It’s up to lawyers to expand the web of law to encompass the new property and relationships created in digital space. One solution for including more explicit and nuanced contractual terms in the blockchain space is for attorneys to use “click-wrap” contracts, which, like the ubiquitous “agree” contracts when downloading an app, incorporate contractual terms by reference. Common Accord, an open-source resource for lawyers, includes tools for incorporating click-wrap contracts into practice.